Happy Sunday to all my fabulous readers! 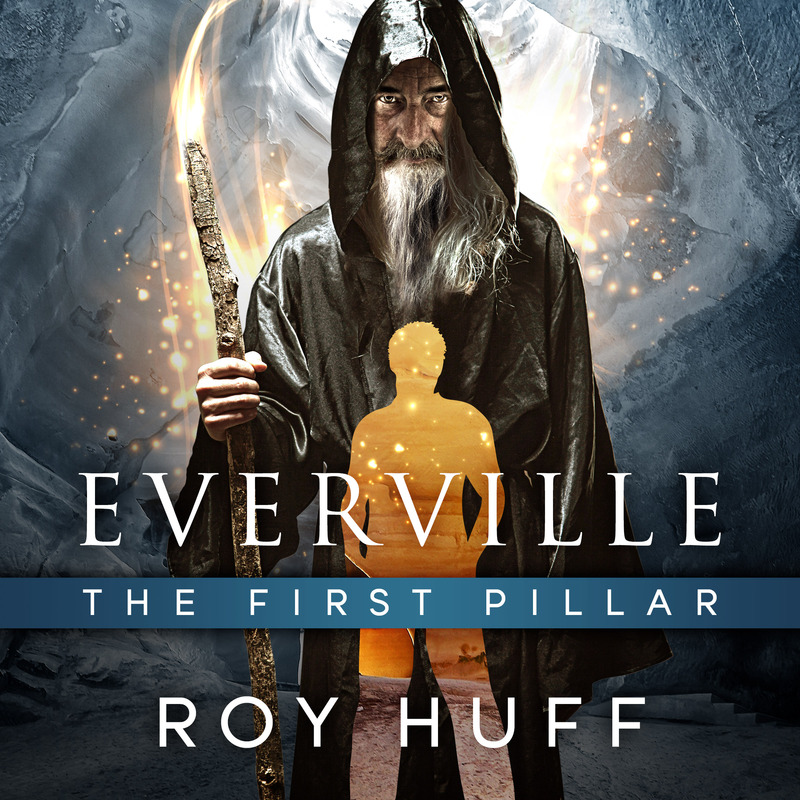 Today I have another special guest, who has before made an appearance on this blog: Roy Huff, author of the Everville series. 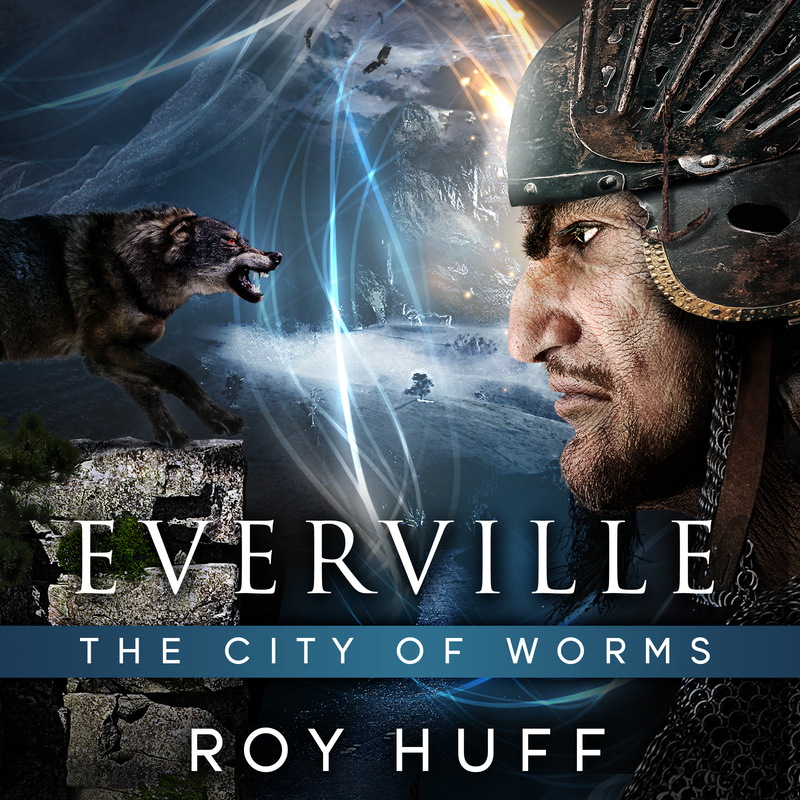 Roy is excited to share his second installment of the series, Everville: The City of Worms. Not only will we get to see some blurbs and info on his first book and newest book, but I’ve also asked Roy a few questions in order to get to know him a little better. As you may be learning about me, I really love interviewing people. It fascinates me to know what they’re thinking and why. I think an interview can give us really great insight into the subject, as well as ourselves. By the way, be sure to check out all of Roy’s book and social media links. Without further ado, I give you: Roy Huff. TH: Was your writing process for book two any different than the first? Did you have different strategies or barriers? RH: The second book was much harder to write, but I finished it a lot faster. It was more difficult because I had plot lines that I had to continue, and I had to address issues that were brought up by critics of the first book. At the same time, I had to keep in mind the readers who enjoyed the first book and make sure to not mess with the things that made the first book enjoyable. The first book took 2 years start to finish within 90% written in the last 6 weeks before editing. The second book took 6 months start to finish with 90% written in the two weeks before editing. At one point I wrote 70 pages in 4 days for the second book. I was working up against a deadline, which I had to meet. I wasn’t sure if I was going to pull it off, but I was pleasantly surprised when I did. TH: Describe one of your favorite scenes in book two–without giving away too much–and tell us why it’s your favorite. RH: There are about three or four scenes that I really like. They are all extremely pivotal scenes. Probably my favorite is that last scene in the book. I think the ending is very strong. TH: How have the characters grown since book one? RH: I think there is more depth to the characters, especially the bad guys in the story. A lot of people wanted to know the motivations of Them in the first book. The second book answers these questions and more. TH: What do you attribute to such great success with the first book? One thing or several variables? RH: Marketing has a lot to do with it. The cover is also important. The story itself is fresh and suitable for most age groups. All these things combined have helped with getting greater exposure. TH: How have you grown as an author and writer since book one? RH: I’ve gained a lot of experience with marketing. I’ve also learned a lot about the industry and developed friendships with fellow authors. 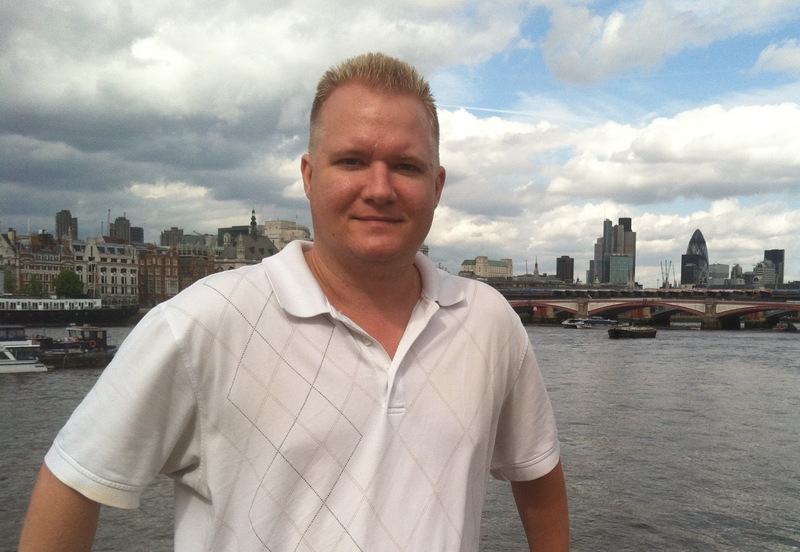 I’ve tried to take negative reviews and criticisms when given to help polish the second book. Hopefully this process will continue in the future. This entry was posted in Events, Interviews, Where To Buy Spirit Lake, Writing and tagged author, author interview, Everville, Everville Series, Everville: The City of Worms, Everville: The First Pillar, fiction, Guest Post, interview, novel, novels, Owen Sage, Roy Huff, special guest, Tamar Hela, Where To Buy Spirit Lake, Writer, Writers, writing, YA, YA Fantasy, YA Fiction. Bookmark the permalink.